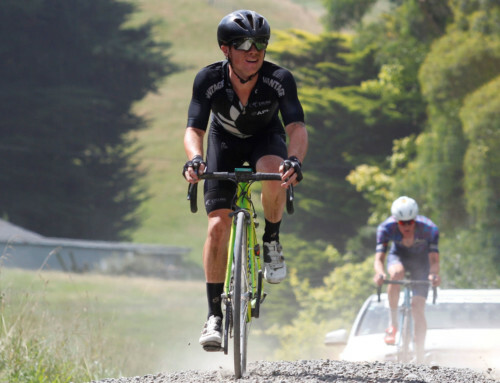 It has been a busy first half of 2018 for the team here at Sport Manawatū. We’re all taking stock of how well this region embraces sport and an active lifestyle. 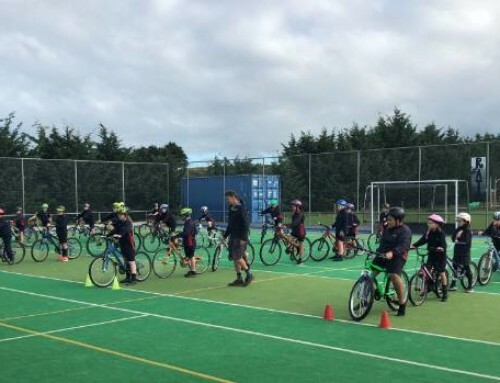 We have celebrated many of the region’s top sports people, officials and coaches at both the Manawatū and Tararua Sports Awards, we have trained alongside the Whānau Tri participants, supported the hosting of New Zealand Secondary Schools Volleyball Championships, and have exceeded our targets for our successful Active Families programme. In my last column, I spoke about the success of our Palmerston North athletes competing on the world stage at the Gold Coast Commonwealth Games. 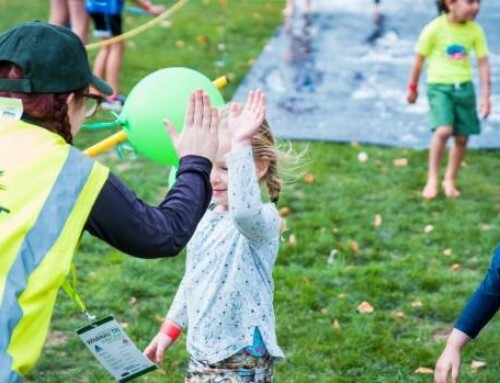 Fostering talent like we do here in Manawatū is a big task and it wouldn’t be possible without supportive councils that provide top-notch sport facilities that cater to both the recreational and elite athletes. We recently welcomed our Commonwealth Games athletes back home with a morning tea hosted by Palmerston North City Council and Sport Manawatū. It was about acknowledging the huge success of the Manawatū region at the Games, as well as celebrating our athletes and their sacrifices to get to the Gold Coast. In attendance were silver medallists Mark Noble and Barry Wynks, who competed in the Para-bowls; double silver medallist Campbell Stewart, who competed in cycling; and Janet Hunt, who competed in shooting. They were supported by their family and friends as well as Sport Manawatū Legends of Sport Sharon Sims, Betty Steffensen, Warren Banks, Esmee Rowden, Gary Hermansson and David Craven. On the whole, 20 athletes from Palmerston North and the wider Manawatū represented the region across para-swimming, sevens rugby, cycling, shooting, wrestling, athletics, para-bowls, hockey, netball and swimming. Of course, if you include officials and coaches on top of this, there was a great representation at the Games and I congratulate everyone involved. Sport Manawatū is based in Palmerston North, but also serves the Manawatū, Horowhenua and Tararua districts. 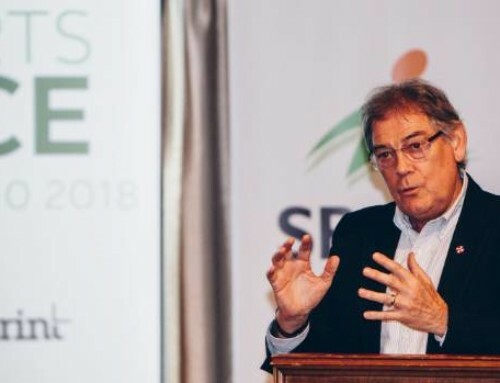 Recently, we have gone beyond our borders to lead the development of the Manawatū-Whanganui Regional Sports Facility Plan, with the support of Sport Whanganui, Sport NZ, and the seven councils within the Horizons region. The plan spans from Horowhenua, all the way to Ruapehu, and ensures our wider region has the facilities it needs to stay active, healthy and continue to produce world-class athletes. ❑ We recently rounded out our awards season with a great night over in Dannevirke for the Tararua Sports Awards. This biennial event provides a great opportunity to recognise everyone from Tararua’s top athletes through to volunteers who sacrifice their own time to provide more sporting opportunities for the region. From grassroots champions to Olympic sports stars, Dannevirke Town Hall was full to the brim as we celebrated the likes of Olympian Anne Cairns, who took out the supreme sportsperson award, as well as Commonwealth para-swimming finalist Chris Arbuthnott and regional sportmaker of the year Naioma Chase, for her contribution in revitalising the Dannevirke Tigers rugby league club. We were lucky enough to have former Manawatū Turbo James Oliver as the night’s MC. This year, we took a slightly different approach to the night’s entertainment by interviewing and learning more about the sacrifices our local sporting heroes make. On stage, we had Naioma Chase, winner of the administrator/volunteer of the year, and Chris Arbuthnott, the junior sportsman of the year, talking about how they have achieved their successes. It provided a real opportunity to listen and understand two different sides of sport. With winter nearly here, I hope you are all keeping active and have found some great things to do here in the wider Manawatū region. 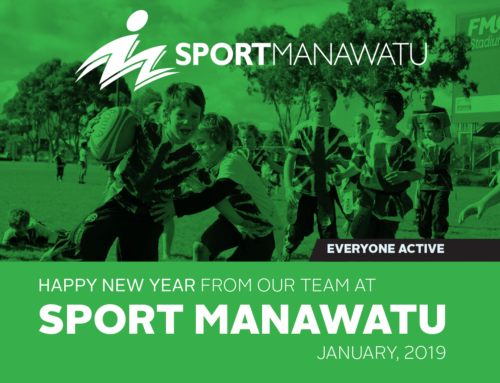 If you ever have questions or queries about how and where to get active, Sport Manawatū is always here to help.